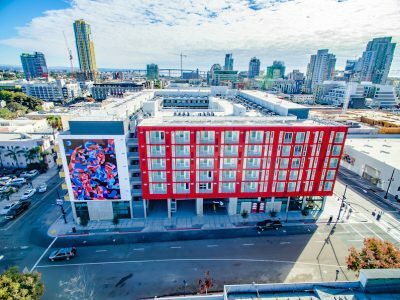 IDEA1, the mixed-use community developed by Lowe, LaSalle Investment Management and I.D.E.A. 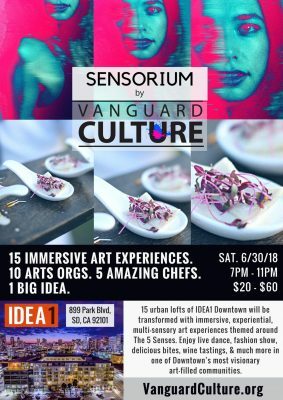 Partners, hosted Sensorium by Vanguard Culture at IDEA1 on June 30th 2018. 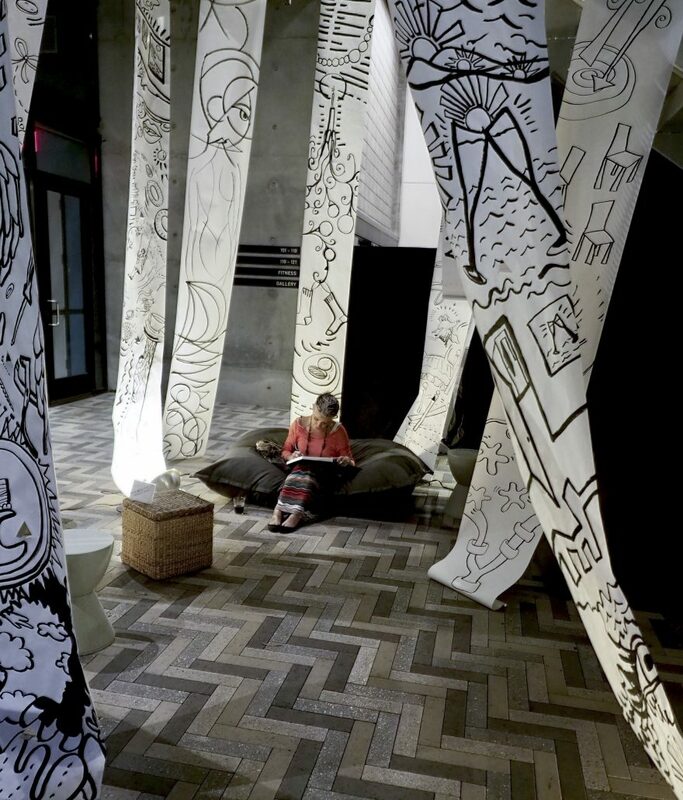 At the immersive event, Vanguard Culture transformed 15 condo lofts into experiential, multi-sensory art experiences themed around the five senses. I was invited by Crystal Daigle, one of the exhibiting artists to document her “Thought Forest” installation. 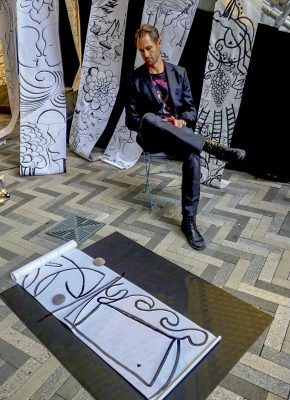 Guests tap into the 6th sense with a “thought portrait” intuitively drawn by Crystal and her Psychic Drawing Artists. They hang the thoughts together, creating a Thought Forest, where guests wander through, happily pondering these remarkable woods.